Easily discover phone number area codes in the state of Oklahoma. Browse a full list of Oklahoma major metropolitan and citywide area codes. Phone numbers with area codes in Oklahoma help businesses create a brand presence in a specific region. This appeals to customers in the Sooner State who like to shop local and helps identify where they can buy your goods and services. Local phone numbers are like modern day land claims in Oklahoma. There are only so many available numbers, but there are nearly 92,000 private Oklahoma businesses. Virtual phone service from Hosted Numbers makes it quick, easy and affordable to get Oklahoma phone numbers of your own without having to be tied down by a contract. Connect with over 3,878,000 people that call OK home and learn more about your customers in the process with our feature-rich phone numbers in Oklahoma. Call forwarding that works with any of your current phones. Forwarding Schedules give you the ability to forward calls to different locations at different times. Interactive reports give you in-depth insight into when, where and why OK customers are calling. 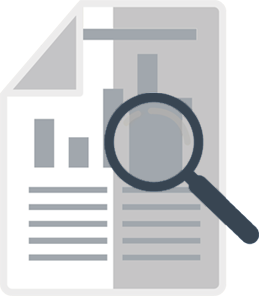 Call reports can be synced with web analytics for fine-tuned marketing campaigns. Set labels to appear before you answer a call. Call notations that can be added to call history records. 24/7 support from our highly trained, friendly customer service team. If you already have phone numbers in Oklahoma but aren’t getting these value-add features it’s easy to transfer them to Hosted Numbers. 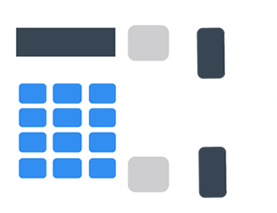 Check out our local number porting service to start getting more out of every call you receive. From the prairie lands to the Oil Capital of the World, Hosted Numbers has phone numbers that cover all 68,595 square miles of Oklahoma. 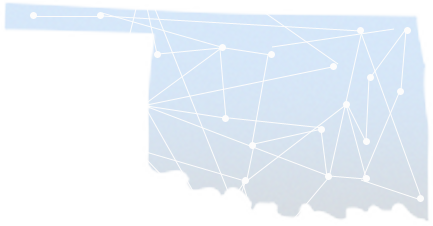 Our services are so easy to use you can set up your own Oklahoma phone area code number in minutes. Search for Oklahoma phone numbers with the Online Number Picker by selecting the state and preferred area code. Select the local number you like best – including vanity numbers. Choose the number you want calls to forward to. Any of our 300,000 in-stock numbers can be used instantly. Start advertising locally all around Oklahoma – get 405, 539, 580 & 918 area code numbers in minutes. Use this Oklahoma area code list to see which numbers will work for the largest cities in the state. Phone numbers in all 4 Oklahoma area codes are now available at Hosted Numbers – select your number online or call for personal assistance.